Sometimes a simple bathroom remodel can make a huge difference in a home. 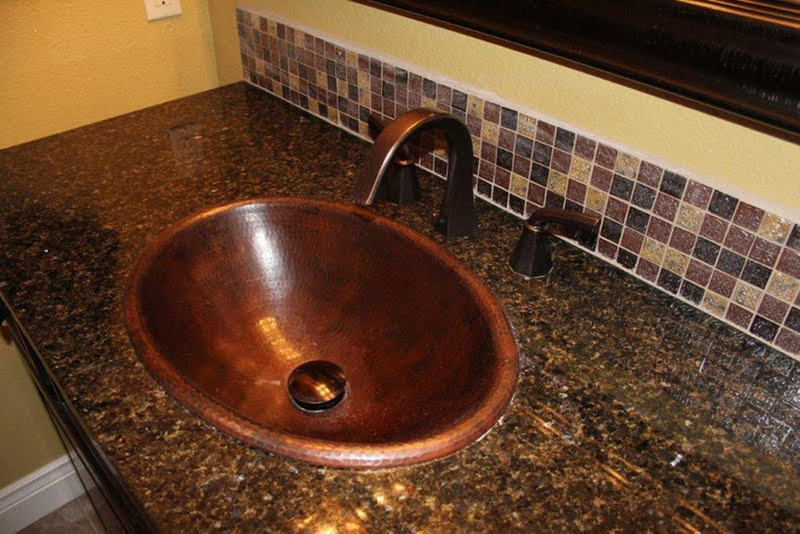 At Horizon Construction, we are known for our creative and efficient bath remodels, from hallway guest bathrooms to elegant master bathroom suites. You can trust Horizon Construction to stay within your cost parameters and to provide the utmost quality in a bathroom remodel that will improve the value of your home.